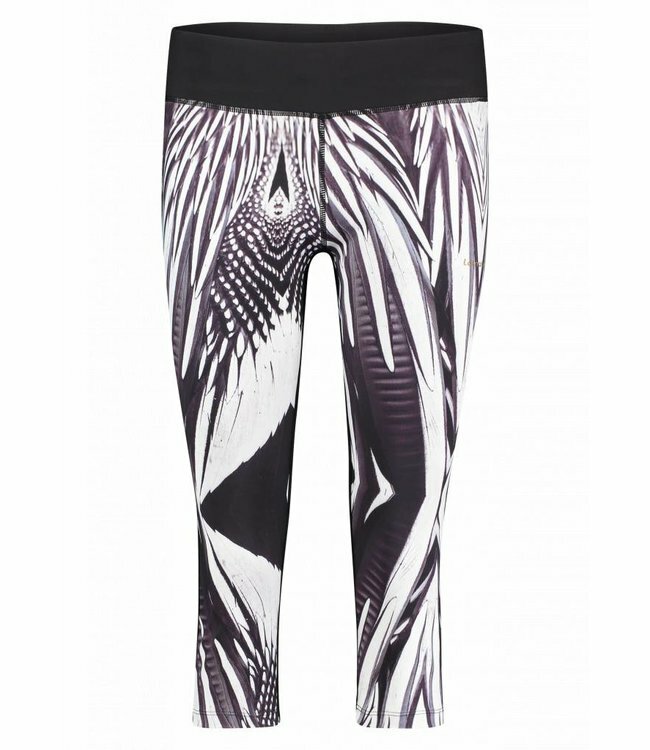 Fahari sports bra black & white feathers Read more.. 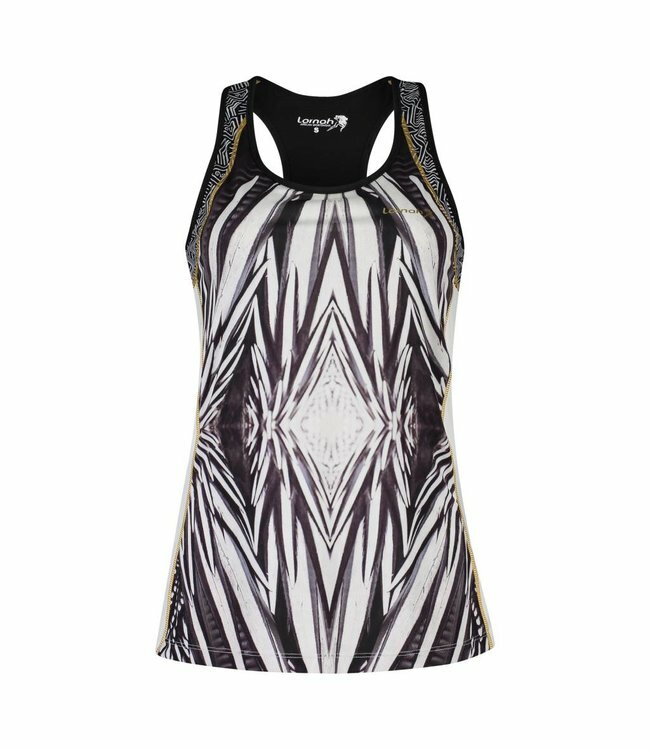 The sports bra has medium support and can be combined perfectly with other items from our black & white feathers collection. De voering in de BH vind ik erg fijn. Zit lekker.